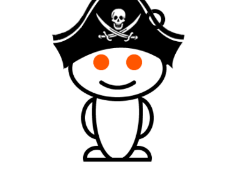 This week, a two-year-old tutorial containing detailed steps on how to pirate Adobe CC was taken down by Reddit in response to a copyright claim. This triggered a lively discussion on whether the claim was proper and if Reddit is caving in to corporate interests. Perhaps the more important question is why anyone should be surprised at the takedown.